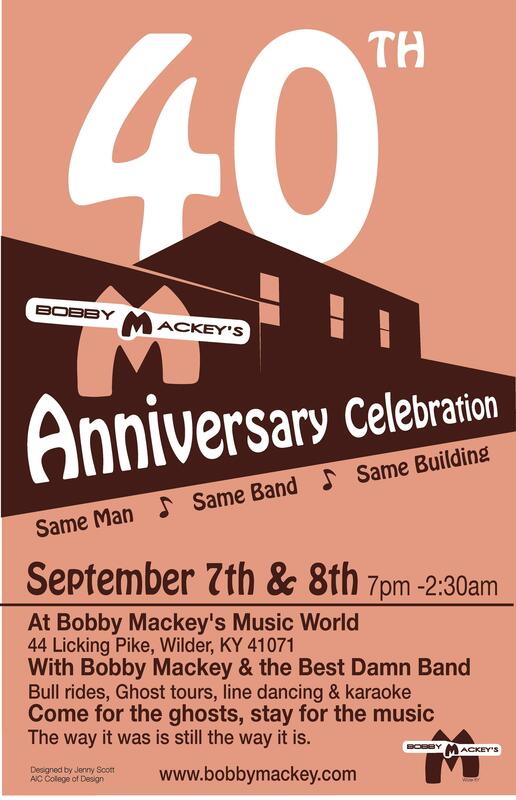 Bobby Mackey is a great country singer and shares his joy of the music every Friday and Saturday night at his club, Bobby Mackey's Music World, in Wilder, Kentucky. 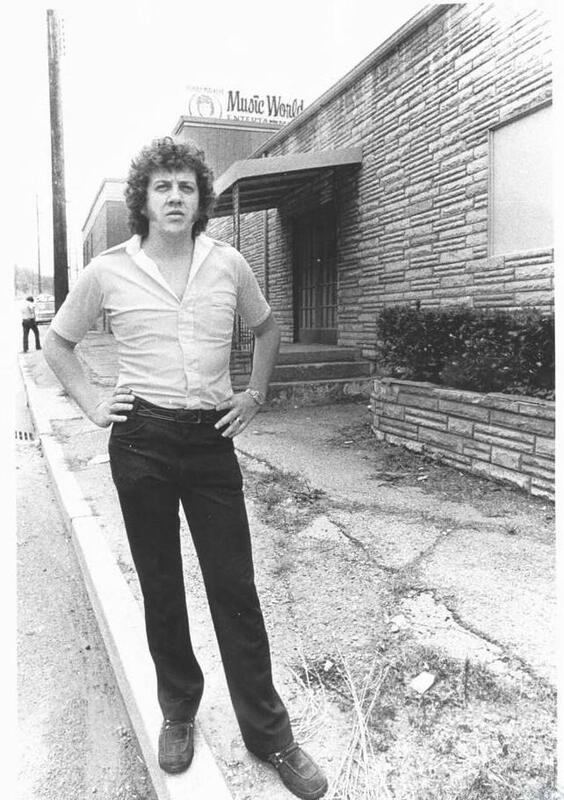 Most of us have paid a visit at some time over the last 40 years listening to him and his band, dancing, taking a ghost tour, drinking a beer or two or more, or riding the famous bull. So, it's only fitting that we asked him into the studio to talk with Elaine Diehl about some of the highlights at the club over these past 40 years. Bobby talks about how he found the club which used to be a gambling casino, the first song he sang there, and his band. He also shares memories of welcoming George Jones and Merle Haggard to the stage, plus some of the history of "the most haunted nightclub in America." And, his new single, "I'll Go Down Swinging," was #3 on the country charts last week. So, Bobby Mackey doesn't plan on retiring anytime soon. His 40th anniversary celebration is coming up September 7th and 8th at the club in Wilder, Kentucky. 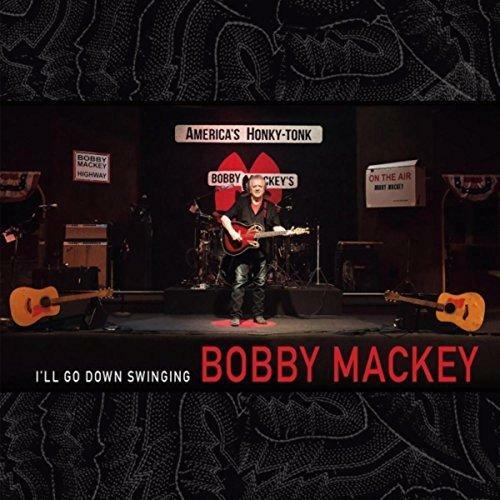 Bobby Mackey Releases His New CD, "I'll Go Down Swinging"
Country music legend and nightclub owner Bobby Mackey has a new CD out called I'll Go Down Swinging. Here's Elaine Diehl with this week's music happenings! 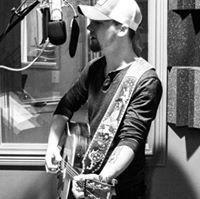 What an exciting time of music happenings in the Cincinnati area this week! 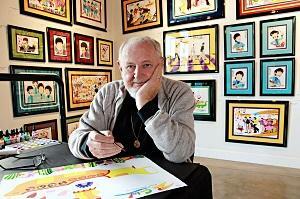 One of the most exciting ones is the 3-day appearance, 8/17-19, at the Greenwich House Gallery of Ron Campbell who was animator of the Yellow Submarine movie and the Saturday morning Beatles ABC-TV cartoon series in the 60s as well as many other popular cartoons. There are also upcoming concerts at Riverbend, the Aronoff Center, and a number of jazz venues including the Hilton Netherland, Schwartz's Point, and Washington Platform.